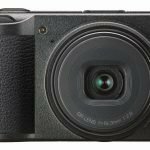 Canon has recently announced three new additions to their video camcorder lineup – the XF400 4K UHD Video Camcorder, the XF405 4K UHD Video Camcorder, and the VIXIA GX10 4K UHD Video Camcorder. 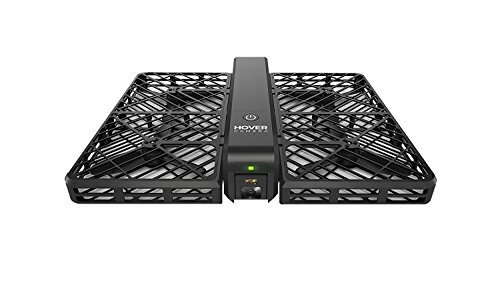 Compact and lightweight, with 4K/60p video recording capability, these new additions provide amateurs and professionals newer and better options. The VIXIA GX10 4K UHD video camcorder was designed with hobbyists and advanced amateurs in mind. 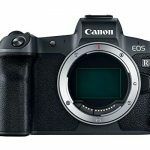 That’s why it has the same high-quality image as the other two camcorders in the new lineup but with user-friendly features. 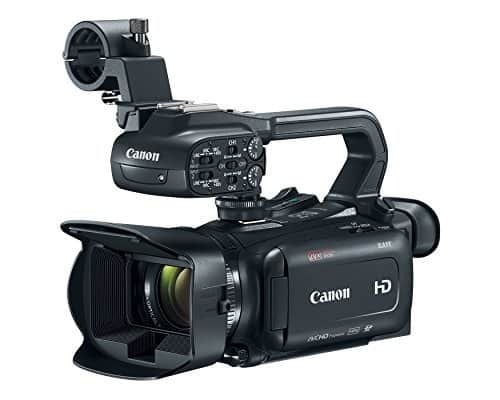 The Canon XF405 and XF400 Video Camcorders, on the other hand, were designed for more professional applications, such as documentaries, broadcast interviews, and a wedding coverage. 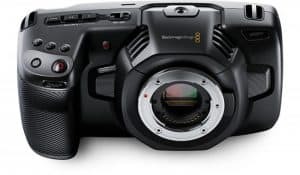 The camcorders’ image-processing platform helps produce a stunning recording of 4K/60p across the entire zoom range, while their Dual Pixel CMOS AF supports smooth operation of autofocus with excellent tracking capabilities. All three 4K UHD models are also built for greater mobility and portability. The compact body only measures 5.3in in length, 3.8in in height, and 8.4in in diameter. 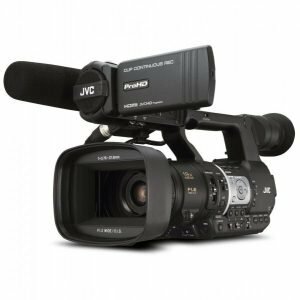 All three camcorders are also lightweight, with the XF405 weighing approximately 40.5oz, the XF400 at 40.3oz, and the VIXIA GX10 at 40.2oz. The design dimensions allow for better mobility when shooting various scenes, including sports events and news reports. 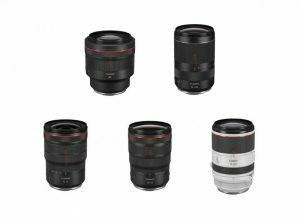 Built with Canon’s image stabilized lenses, shooting a subject on the move or while on the go will not produce blurry or unstable output. 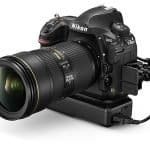 The system’s image stabilization capability guarantee a clear and stable shot. 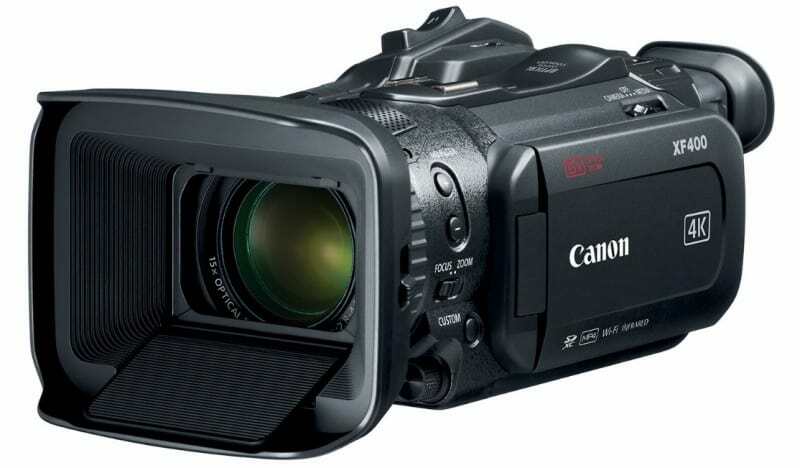 While the three new video camcorders from Canon share similar features, there are certain differences. 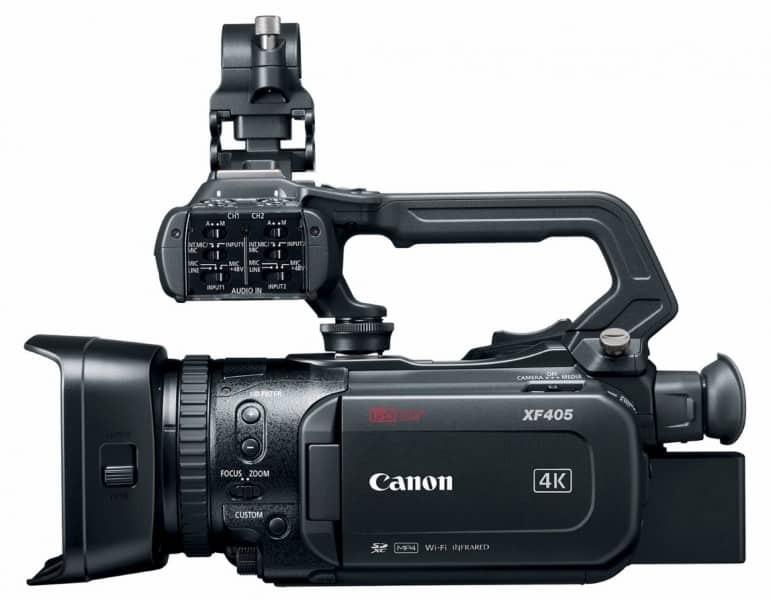 The Canon XF405 and the XF400 video camcorders come with a 3G-SDI output terminal that allows camcorder integration with professional workflows, such as the on-the-go ENG (Electronic News Gathering) applications. The same terminal is used for Flexible Audio Inputs and RC-V100 Remote Controller Support. Both also feature a detachable handle. One thing that sets the VIXIA GX10 4K UHD apart is its video output functionality that is designed for the enthusiasts. How much does the 4K UHD models cost? 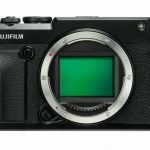 The estimated retail price for the Canon XF405 4K UHD video camcorder is $3499.00, the XF400 4K UHD video camcorder at $2999.00, and the VIXIA GX10 4K UHD video camcorder at $2499.00. 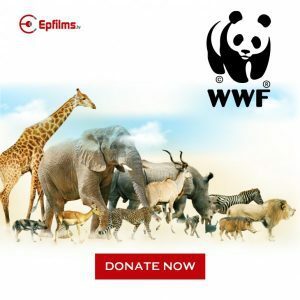 When the camcorders become available in November 2017, however, actual prices may vary by individual dealers. The prices are also subject to change without notice, along with specifications and availability. 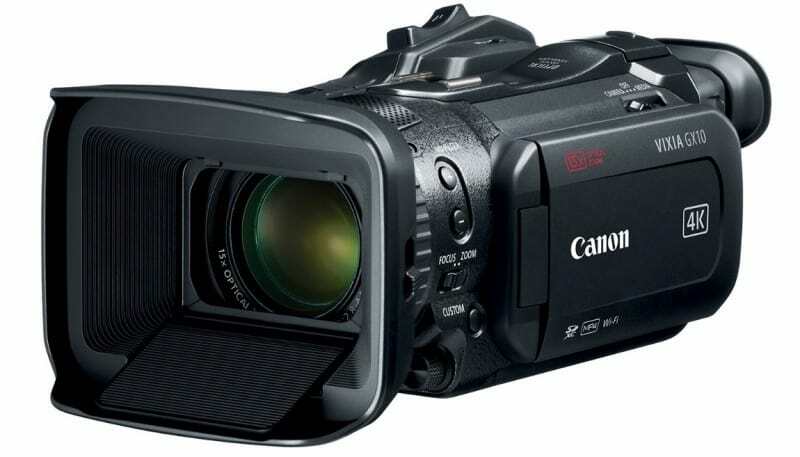 Made by a leading provider of consumer, business-to-business, and industrial digital imaging solutions, the new additions to the video camcorder lineup from Canon are sure to take the market by storm. Watch out for when it will be available in your area.